Prize motivation: "for their discovery of the cellular origin of retroviral oncogenes." The growth, division, and death of living cells are regulated by their genes. If these functions are out of balance, tumors can form. One reason for this may be the incorporation of virus genes into the genes of host cells. 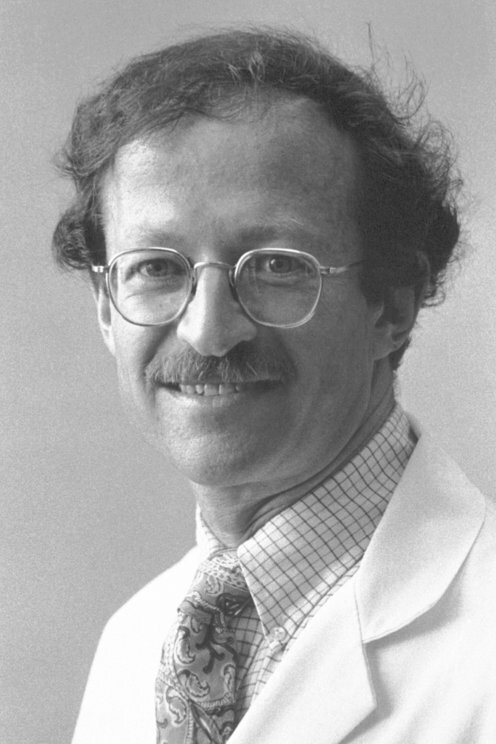 In the mid-1970s, Harold Varmus and Michael Bishop discovered virus genes that can cause cancer. However, they also found that these so-called "oncogenes" did not originally come from the virus, but from normal cells, and that these had been incorporated into the virus. Cancer can thereby occur through the activation of the organism's own genes - through a mutation, for example.